Looking for Indoor Fun? Atomic Soft Foam Power Poppers! Christmas shopping starts in the summer for me. Lots to take care of + little time in which to take care = summer Christmas shopping! 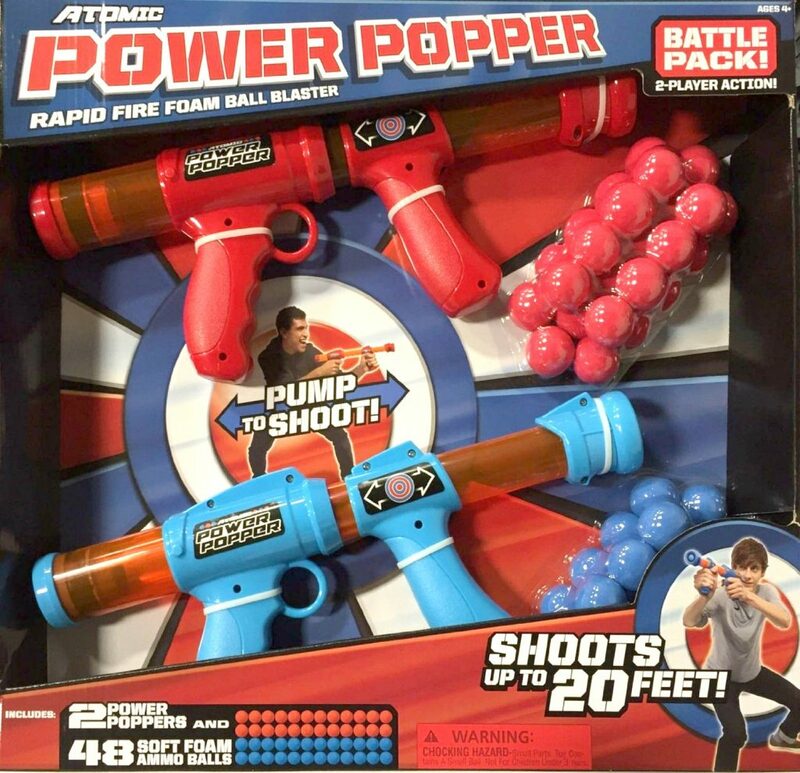 The minute I ran across the Atomic Power Popper Rapid Fire Foam Ball Blasters (say that three times fast! ), into my cart they went. For Sweet E…and Boy…and…Oh hell, for all of us! * Set of 2 battle-pack blasters. * Fire 12 soft foam balls in rapid succession ! * Shoots 20 Feet with super fast re-loads ! * Take your battles indoors and outdoors ! * 48 balls for the ultimate battle ! * Ages 4 and up! #1: Your kidlets/grandkids are gonna love this gift. #2: Momma and Daddy may not love this gift for 48 reasons (so. many. blaster. balls.). We have a battery-operated disk-spitting-out-thingy that Sweet E loves and usually finds within a few minutes of his arrival at our house, so I knew this would be a big hit. Nerf stuff is always a hit with the kiddies, and this blaster is close enough with its fun foam balls. Plus, it’s something that can be done indoors (on those less than fabulous weather days) or outdoors (when the kiddies are driving you to the brink, weather be damned!). Are you guys summer-Christmas-present-shoppers? I can’t be the only one, can I? Bwhahahahaaaa! I LOVE that idea! 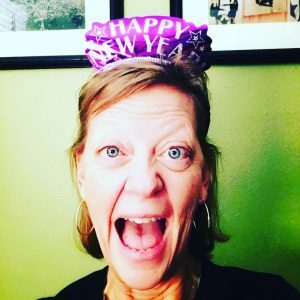 I’m a fan of early Christmas shopping too…I pick up stuff throughout the year and hide it in a bin in my closet, and that way there’s less to do during the holidays! It makes things easier. Only drawback is that I sometimes forget I’ve gotten something for someone already. I keep a detailed list for each person on my list throughout the year. That way, I can see at a glance what I’ve purchased and what is still needed.